Mobile Service Call - $59.00 up to 15 miles. $69.00 16 - 25 miles. Emergency Service Call - $140.00 up to 15 miles. $155.00 16 - 25 miles. 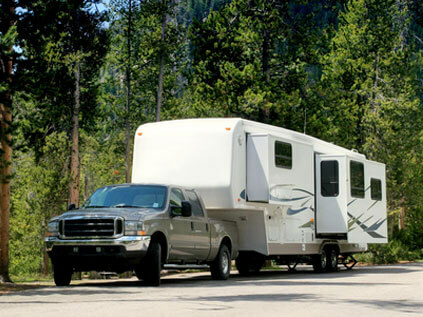 For more information about our great services at Shady Maple RV, contact us.